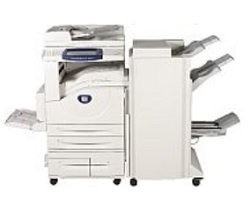 Fuji Xerox DocuCentre-II 5010/4000 designed to increase your business productivity to a higher level. This printer offers advanced print, copy, scan and fax functions in one compact design. Download driver for Xerox DocuCentre-II 5010/4000 according to the Operating System on your PC or laptop at the link below.